We understand this is to make way for an expansion of the theme park (possibly for a Nintendo attraction). 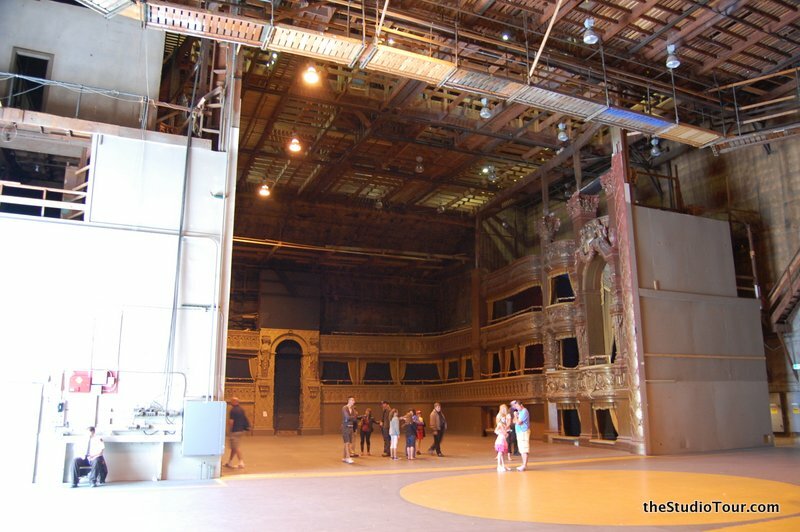 It’s a shame that despite Universal proudly announcing that Stage 28 is historic and one of the first stages built on the lot, containing the iconic opera house sets from the 1925 Phantom of the Opera, the expansion of the theme park has destroyed the chance for future VIP Tour visitors and movie crews the thrill of visiting or working in such an atmospheric location. 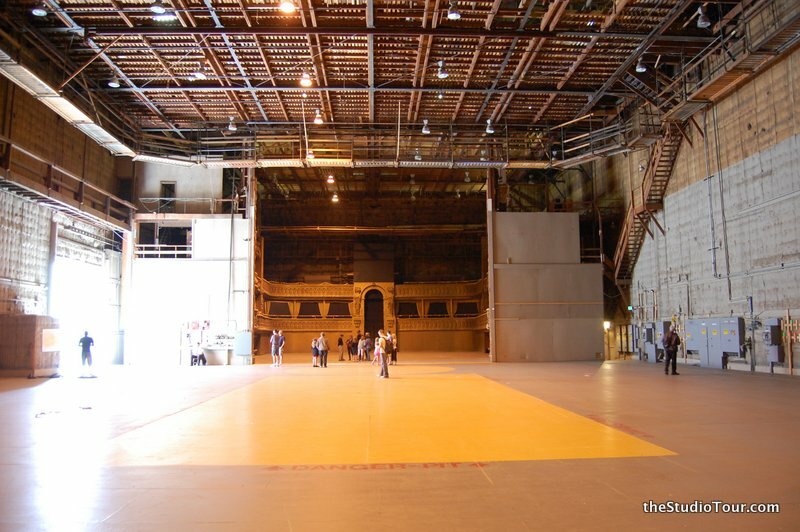 It was a stage that was in almost constant use, although there are bigger (and more soundproof) stages all over the lot. 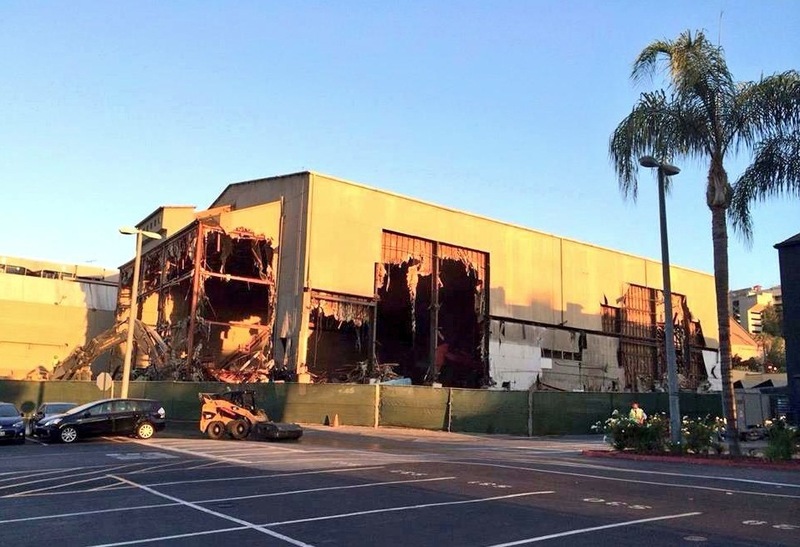 August 26th 2014: There are rumours that Universal Studios plan to demolish this historic stage; one of the few structures on their property in it’s original location still in regular use. Stages 3+4 and 5+6 and 16+17 were built in 1916. Variety.com have confirmed that the demolition is planned, but that a large effort is being made to preserve the historic Opera House sets for future generations, to be displayed at a different location, and to be more visible to the public. The stage without the Opera House set, although historic, has very little architectural merit. There was also a petition you could sign to try to reverse any decision, although it’s obviously too late now! 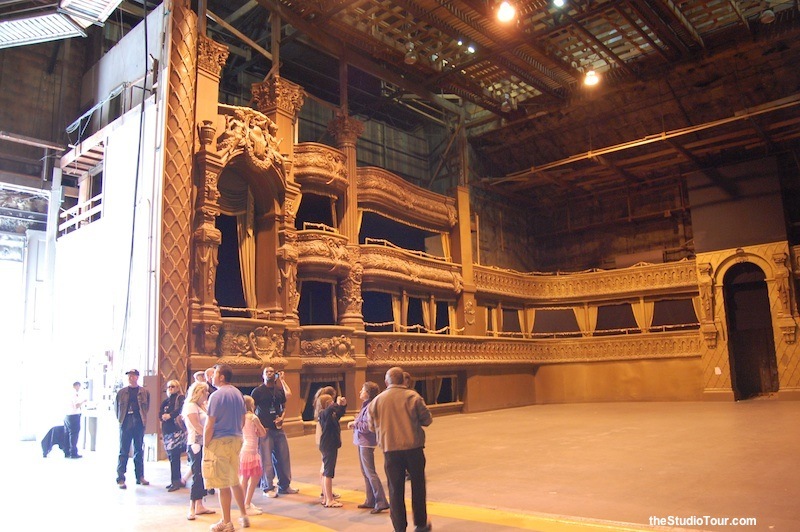 This historic stage was known as the Phantom Stage, because at one end of this stage there remained the original sets for the Paris Opera house, as built for The Phantom of the Opera in 1925. 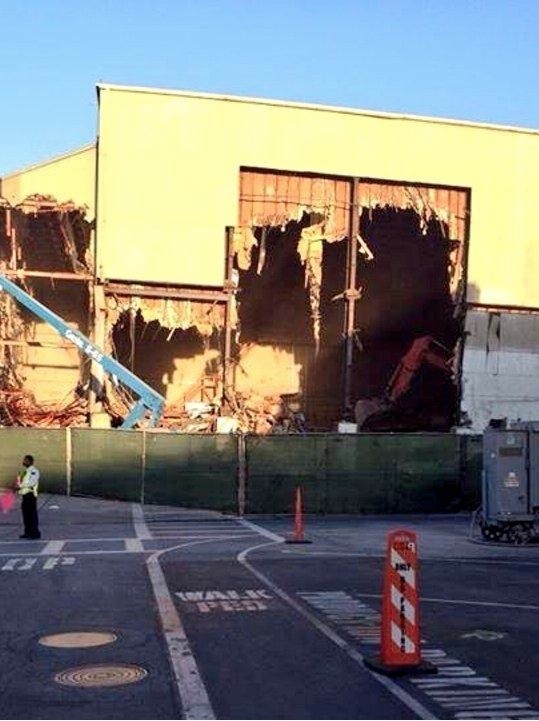 When the soundstage was demolished in 2014, it’s believed that the parts of the auditorium set that still survived are the oldest surviving movie sets in the world. 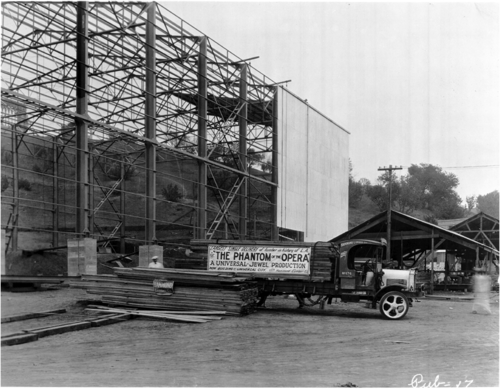 The Phantom stage was also unique in that no other soundstage in Hollywood history has been named after a single film. 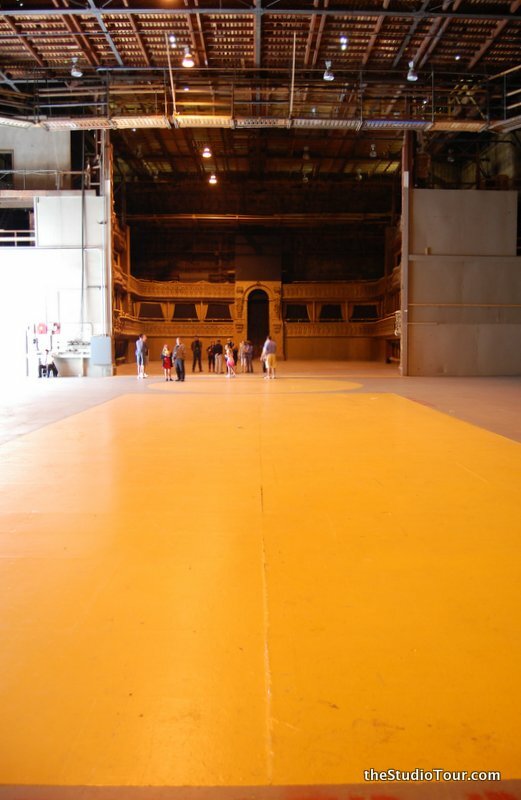 This stage was the oldest and second tallest on the Universal lot. 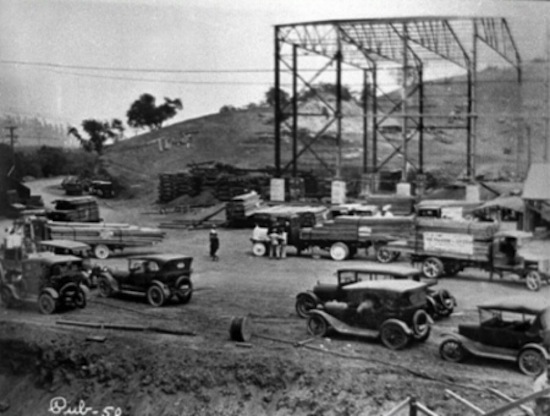 With construction beginning in July 1924, the stage was the first to be constructed from steel and concrete. 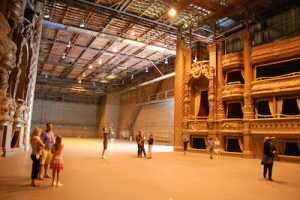 Originally, stages were raised platforms in the open-air – this was necessary to get maximum light onto the sets (from the Californian sunshine). Wood and glass constructions were then built (from around 1916) to protect increasingly sophisticated sets, props and equipment from rain, but these proved difficult to work in under the hot sun. 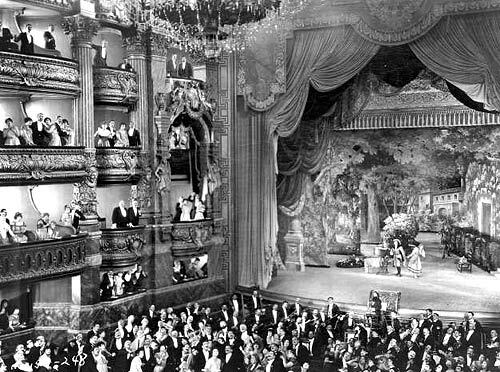 Large enclosed stages began to appear in the early 1920s. 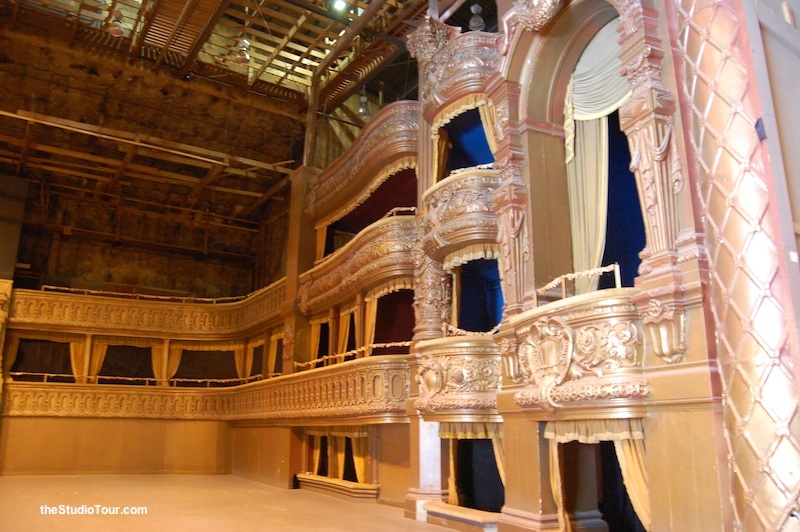 The elaborate auditorium interior shown above was still in position on Stage 28 until 2014, when it was removed to be preserved elsewhere. 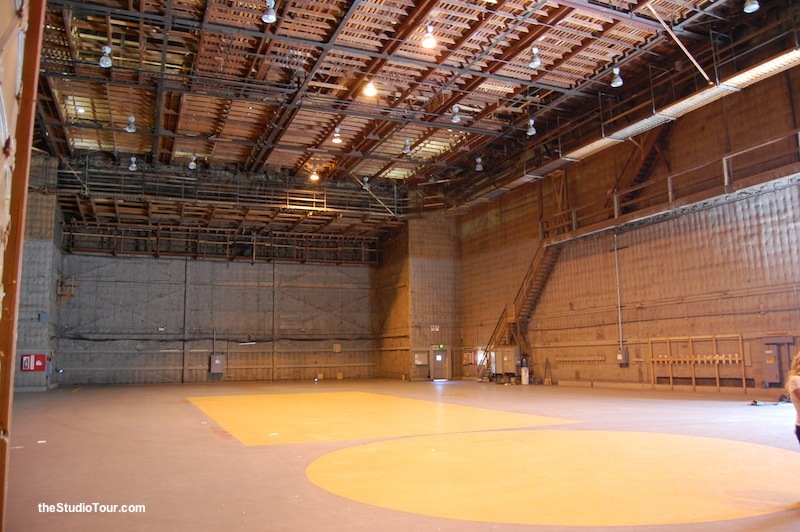 The set was used as an auditorium in a number of film & TV projects. The rest of Stage 28 and it’s tank were in almost constant use (see the list below) without any reference to the fact that the opera house sets are at one end. 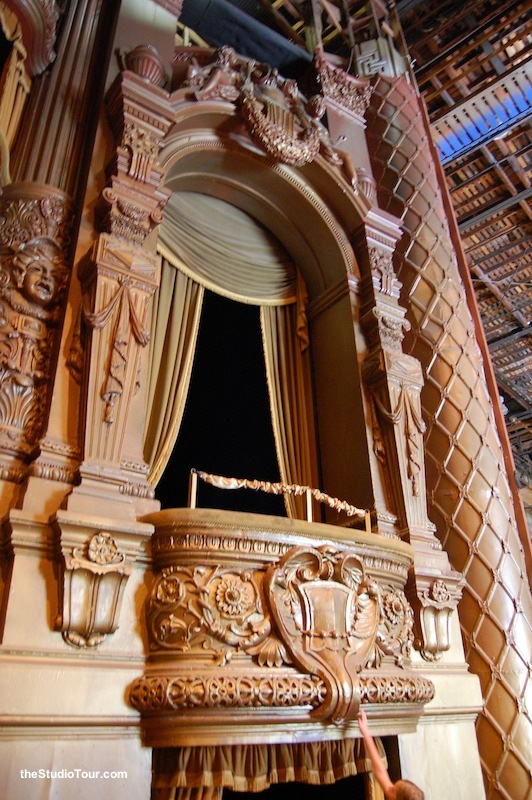 A caped figure had been seen running around the catwalks above the stage – could this be Lon Chaney repeating his most famous role even after death in 1930? Other reported phenomena include lights turning on and off and doors opening and shutting. An electrician reportedly fell to his death from a catwalk in 1925. 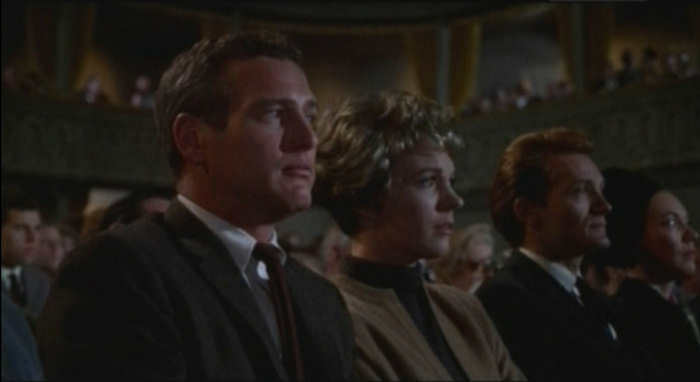 Stage 28 was constructed for this movie. 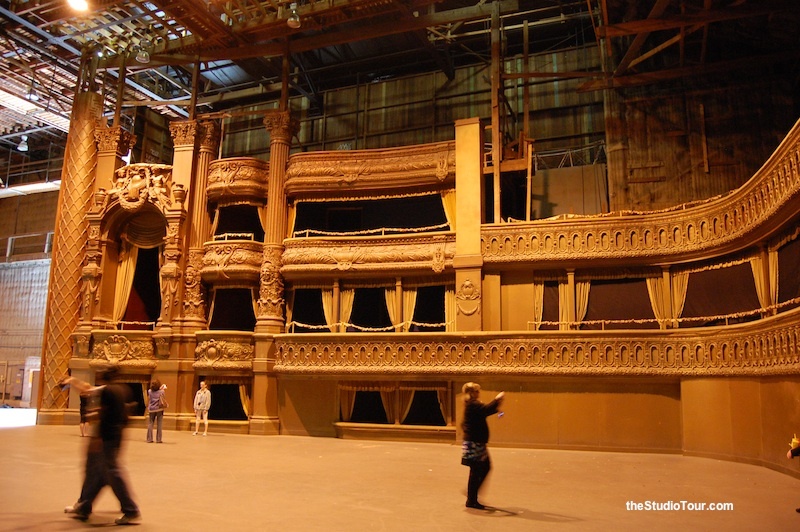 Portions of the Paris Opera House sets built in 1925 still exist inside Stage 28, which is known as The Phantom Stage. 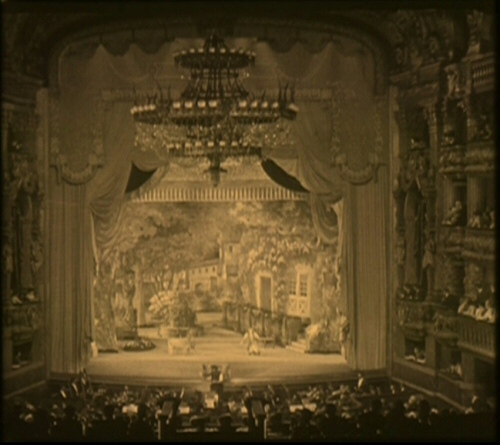 The original 1925 Paris Opera House set built for the Lon Chaney Phantom of the Opera again appears in this full color version. 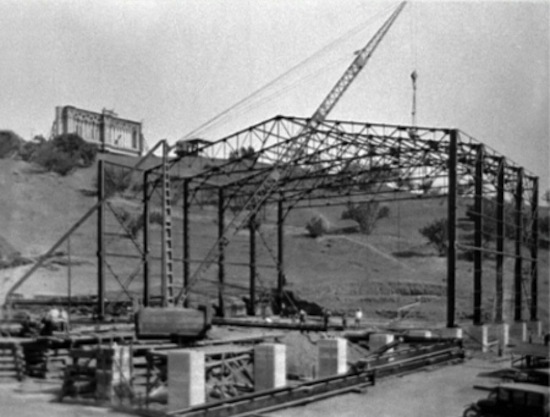 Before production started, $100,000 was used to adequately soundproof the existing Stage 28 which was built in the silent era. The infamous shower scene and Bates Motel interiors were shot on Stage 18. 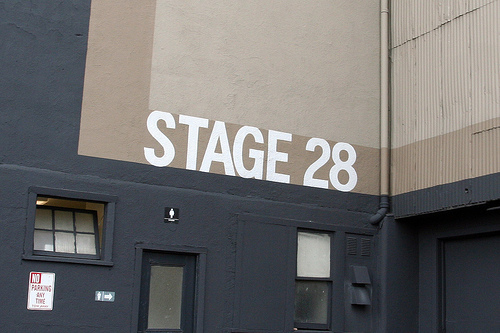 Stage 28 was used for the interiors of the Bates house (the Psycho house). The Psycho House and Bates Motel were originally built close to Singapore Lake (now Jaws Lake) during production. 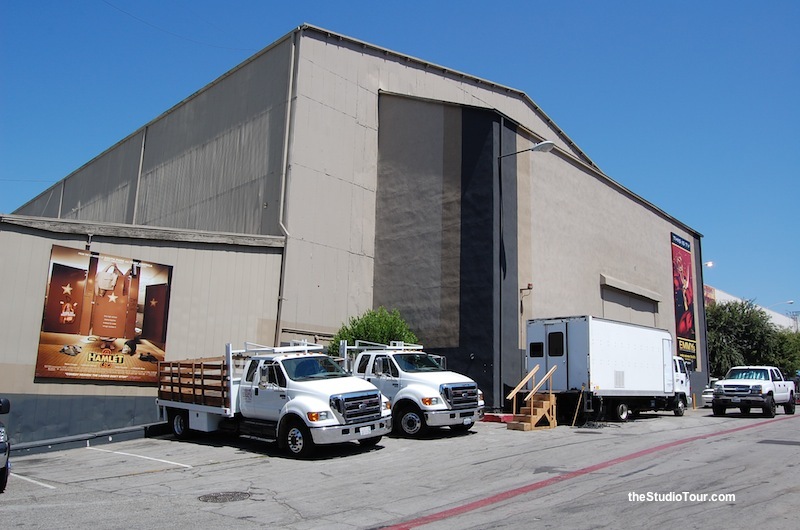 The house has been in three different locations around the backlot in total. 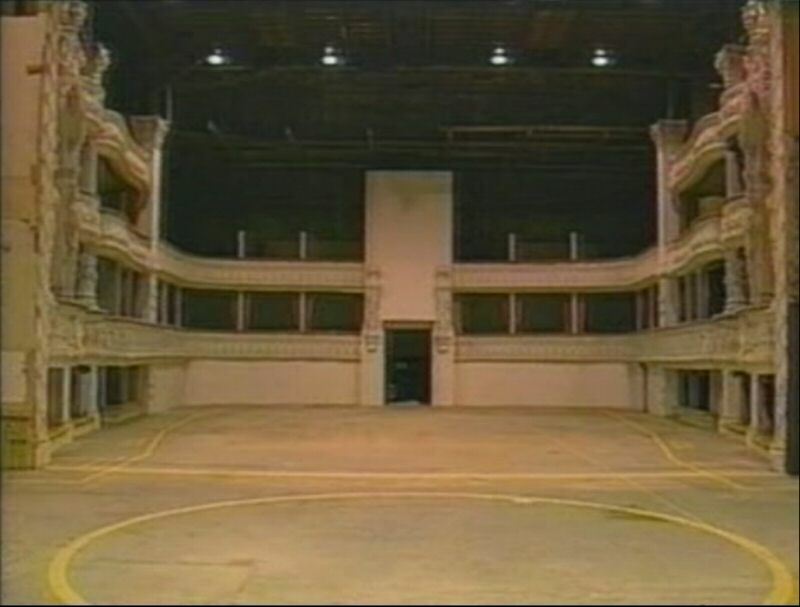 New York Street, Stage 28 (including the Paris Opera House sets for the Theatre scene), Stage 32. Stage 12 (Muzzy Estate), Stage 22, Stage 27, Stage 28 were the soundstages used. 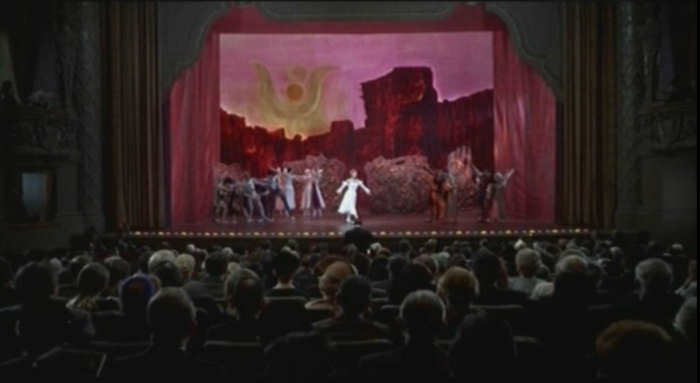 The Paris Opera House sets on Stage 28 were used for the theatre sequence. Many exterior scenes were shot on New York Street and Brownstone Street. The Square of Warriors embassy buildings featured as Carol Channing / Muzzy's house. Brownstone Street featured when Van Heflin enters Maureen Stapleton's cafe to borrow money for his plane ticket. 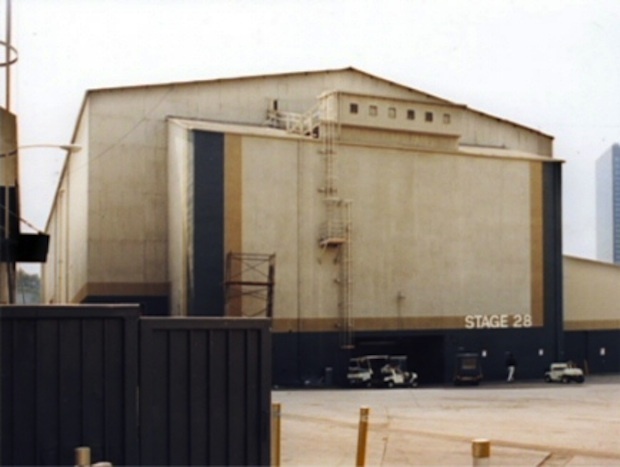 The scene where the plane is stuck on the snowbound runway was shot on the Barham Blvd parking lot on the Universal front lot. Brownstone Street and New York Street feature as Old Chicago. The theater on the south side of New York Street featured as the exterior of the Burlesque Theater, and an elevated rail track was built to run above the street. 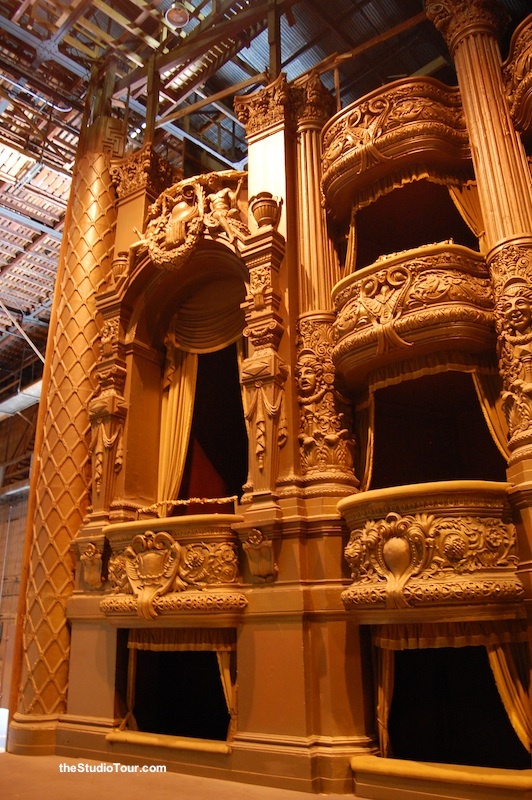 The Paris Opera House sets on Stage 28 were used for the theater interior scenes. Stage 12, Stage 22, Stage 23, Stage 24, Stage 27 and Stage 32 were also used. 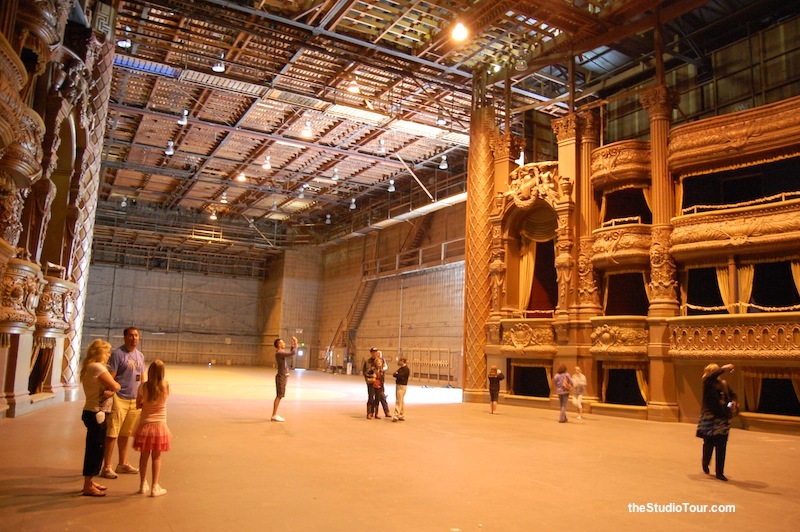 Stage 28 - Art Director David Snyder restored the phantom stage into a TV broadcast theatre. Stage 12 [Whoville], Stage 27 [Mt.Crumpit set], Stage 28 [cave set], Stage 29, Stage 31 and 6 other stages. A new set of houses was built on Elm Street on the backlot for this movie. Banner's childhood home was built on the Falls Lake tank. 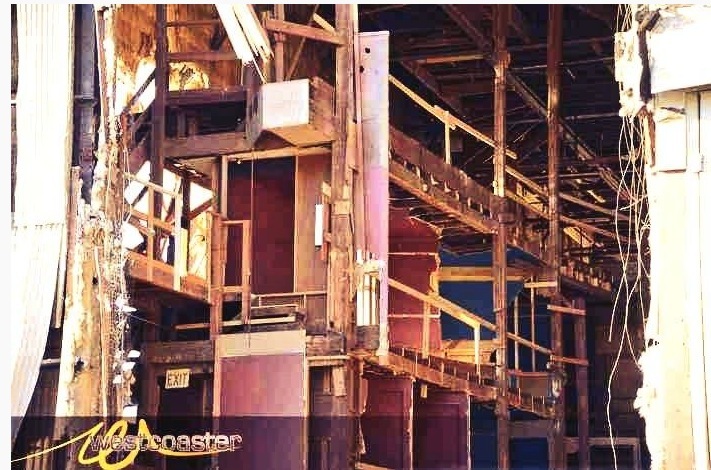 These stages were used for interior scenes: Stage 01, Stage 12 [underground lab], Stage 22, Stage 23 [father's house interior], Stage 27, Stage 28 [the first floor of Bruce Banner's house], Stage 35. 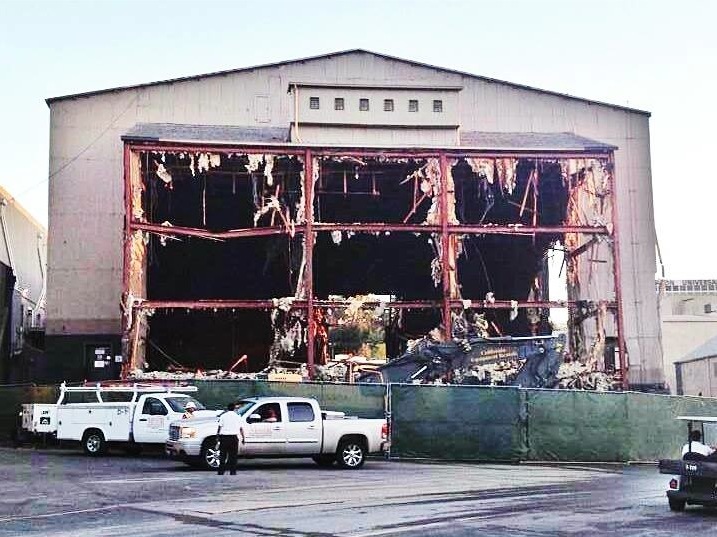 The 747 landing set used in War of the Worlds is still in position as part of the Universal Studios tour, on the backlot. Mediterranean Square (as tavern in Tortuga, with additional set dressing). Stage 23, Stage 24, Stage 28 and Stage 12 (tropical island village / Singapore) were also used. Falls Lake, Stage 12 (tropical island village / Singapore), Stage 23, Stage 24, Stage 28. 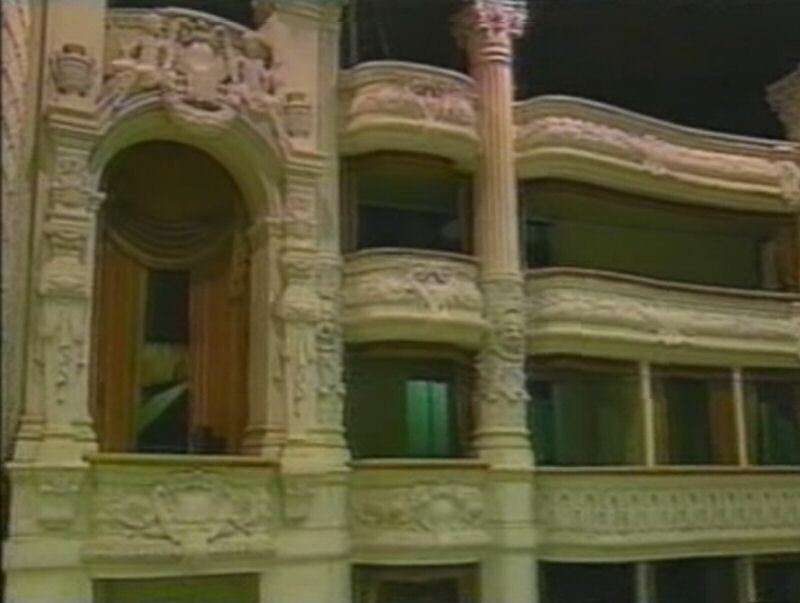 Little Europe sets were redressed, along with a new archway for this movie. 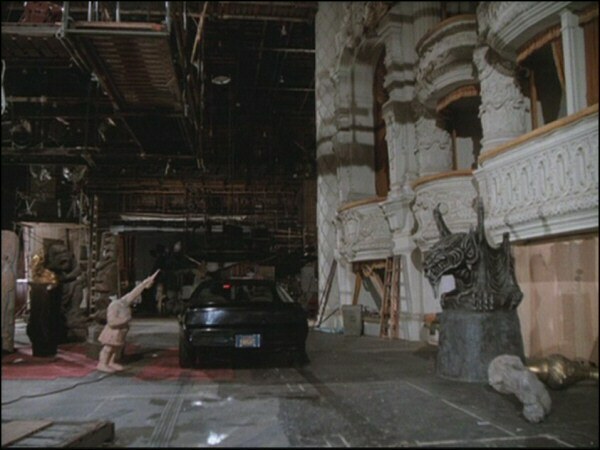 Interiors were shot on Stage 28. 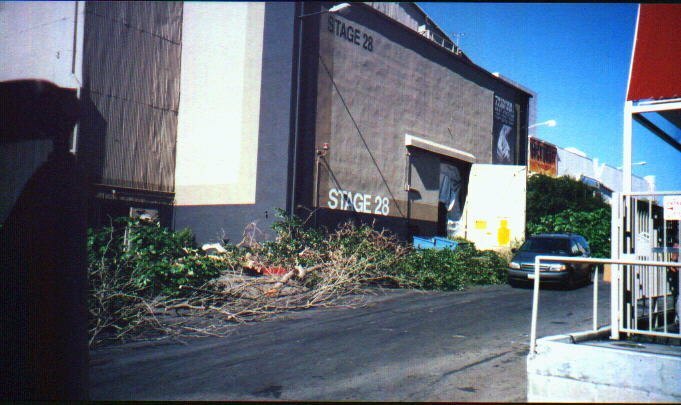 Stage 12, Stage 27, Stage 28 at Universal Studios Hollywood. Shot on Stage 28, with a nearby stage used as a Muppet Workshop to keep the stars looking perky. Stage 27 was also used.